mission-critical | Magnum Electronics, Inc.
Magnum Electronics, Inc., located in Dover, Delaware and a leader in mission-critical wireless communications technology has been named a Cradlepoint Premier Partner. Cradlepoint is the global leader in cloud-based network solutions for connecting people, places, and things over wired and wireless broadband. 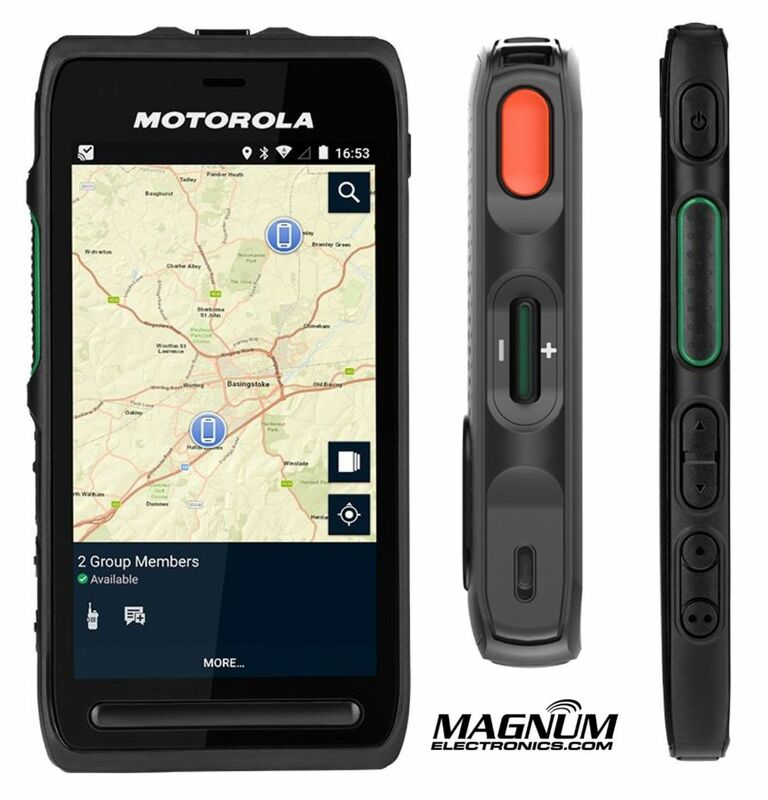 Magnum Electronics is a wireless communications integrator, technical service center, GPS fleet management, and managed services provider supporting mobile workers in government and enterprise. 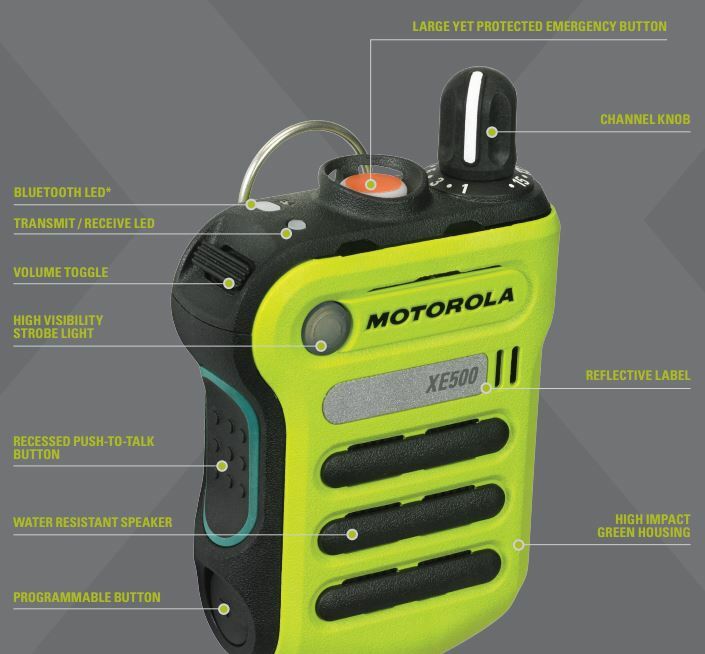 The company has distribution agreements with Motorola Solutions, Cradlepoint, Panasonic, 3M Peltor, Federal Signal, and many other high quality suppliers. Magnum Electronics is a Delaware state contract holder for upfit installation services, communications devices, and emergency vehicle lighting. Learn more at magnumelectronics.com, Facebook, Twitter, Google+, and LinkedIn. Cradlepoint is the global leader in cloud-managed 4G LTE networking solutions. Cradlepoint NetCloud is a network management platform that extends the company’s 4G LTE-enabled multi-function routers and ruggedized M2M/IoT gateways with centralized management and software-defined network services. With Cradlepoint, customers leverage the speed and economics of combining wired and wireless Internet broadband for branch, mobile, and IoT networks while maintaining end-to-end visibility, security, and control. More than 17,000 enterprise and government organizations around the world — including 75 percent of the world’s top retailers, 50 percent of the Fortune 100, and 25 of the largest U.S. cities — rely on Cradlepoint to keep critical sites, workforces, vehicles, and devices always connected and protected. Major service providers use Cradlepoint network solutions as the foundation for innovative managed service offerings. Founded in 2006, Cradlepoint is a privately held company headquartered in Boise, Idaho, with development centers in Silicon Valley and Kelowna, Canada, and offices in the UK, Australia, and Japan. Learn more at cradlepoint.com or follow us on Twitter @cradlepoint. 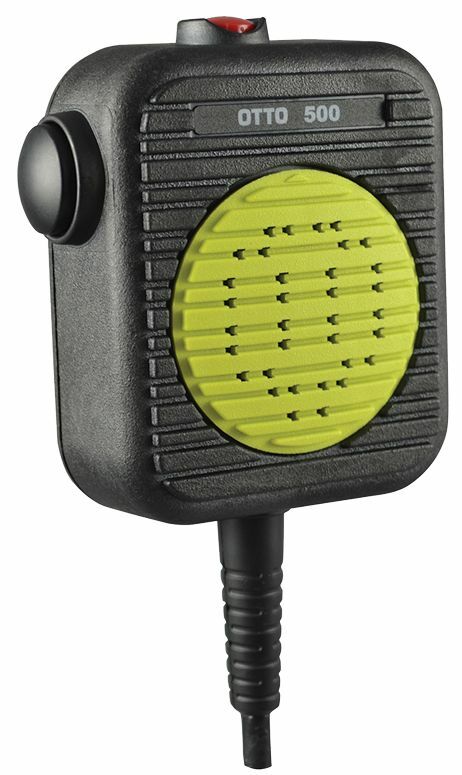 OTTO, a high-quality 2-way radio accessory manufacturer from Carpentersville, IL recently introduced a high-temperature purpose-built shoulder microphone for the fire service. The OTTO 500 is designed to function in 500 degree heat for 5 minutes and also fully-submerged underwater for a half hour. The OTTO 500 is available for most radio models including Motorola, Harris, Kenwood, Icom, and EFJ. 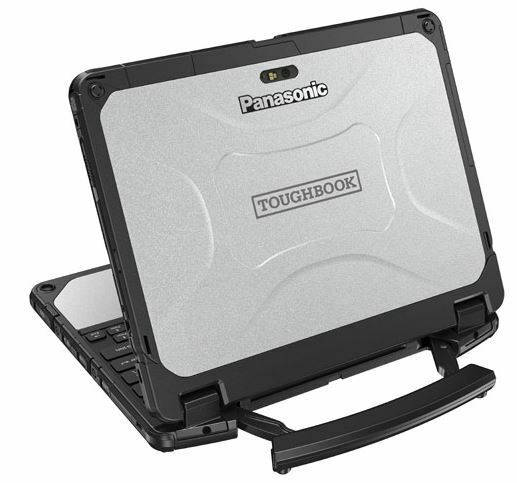 A removable grill makes it easy to clean and has a replaceable debris screen. The PTT is easy to use when wearing gloves and most models have an emergency button. The OTTO 500 has a 3 year warranty and is a good choice for extreme fireground operations. JPS Interoperability Solutions has a long history of mission critical radio communications connectivity. The JPS ACU-M interoperability gateway console is an excellent tool to quickly improve in-building coverage for first responders. 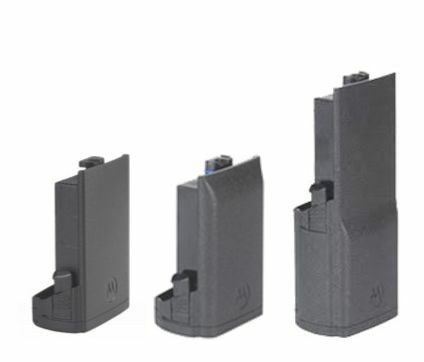 It is compatible with the JPS ACU-1000 and the ACU-T. 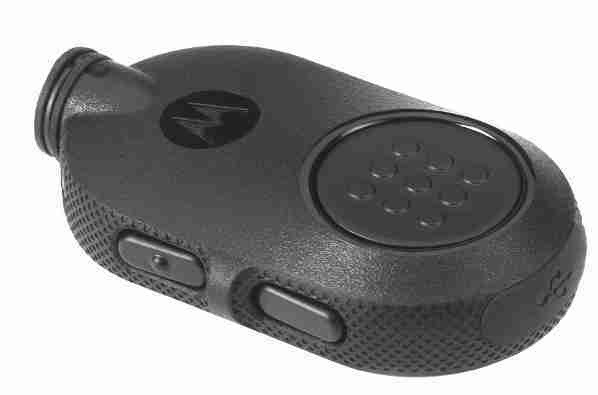 The JPS ACU-M provides interconnection with up to four different 2-way radios, optional 2 VoIP channels, and a local operator handset. 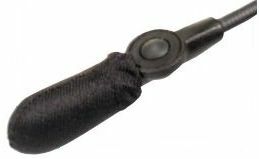 Plug-in cables are available for virtually every 2-way radio, satellite, and cell phone in use. 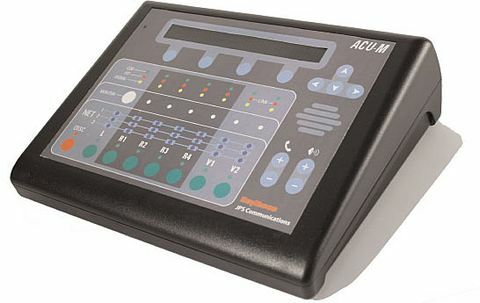 The ACU-M can be networked and managed remotely using a computer with the included graphical user interface software. 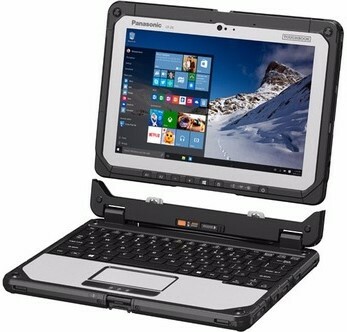 The JPS ACU-M can be installed in a first-arriving command vehicle or waterproof carry case. 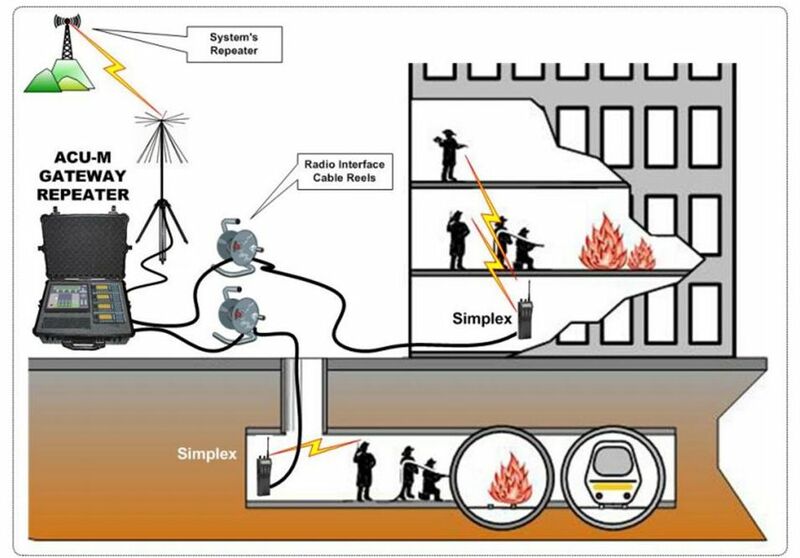 Below grade basements that prevent RF penetration can be improved using long radio interface cables connected with the ACU-M gateway repeater. By attaching a portable radio to the end of a very long radio interface cable, the radio can be lowered into a tunnel or RF-blocked structure to provide a means of routing the signal in and out of the structure. 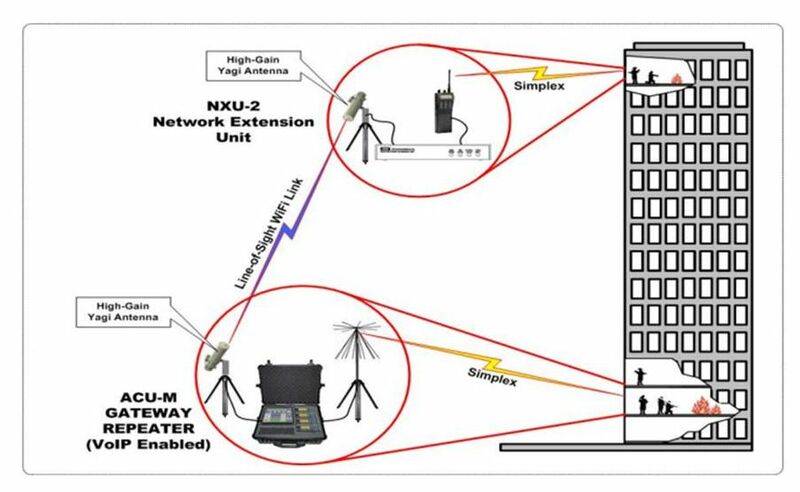 Using the ACU-M’s VoIP’s option, a radio can be connected using WiFi or an ethernet bridge and a NXU-2A radio interface. 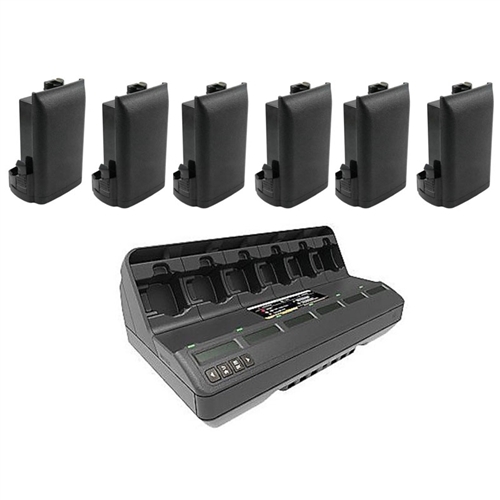 The JPS NXU-2A is a device that converts VoIP/RoIP into audio signals compatible with the remote radio. 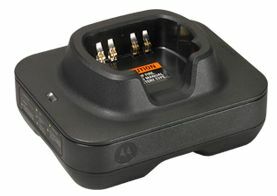 It uses the same plug-in radio-specific cable as the ACU-M. 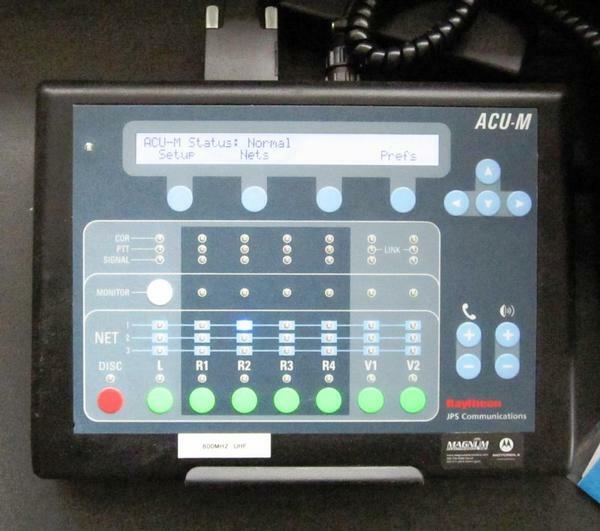 The ACU-M is pre-programmed with factory optimized settings for most radio models and manufacturers. Just connect up to four radios with the proper cables and you will be operational in minutes. Touch controls and indicator lights make it easy to patch nets quickly. Remote control software is included too and can be installed on a connected laptop if you prefer. 6/1/16 Update: Raytheon closed the JPS division on 1/29/16 after many years of providing interoperbility solutions. In April, the assets were purchased by Don Scott, one of the original founders of JPS. Key staff and support personnel returned and operations are returning to normal.